No, this is not a rant on the elections. Rather this is a compliment to one of my area's local papers, the DeSoto Times-Tribune. As I surfed around last night looking for early returns, I went to the Memphis paper and the Jackson, MS paper but there wasn't anything there. 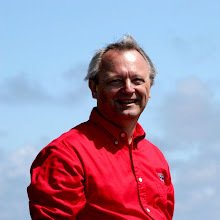 As a last resort, I went to the DeSoto Times-Tribune. On the front page was a link to live results. 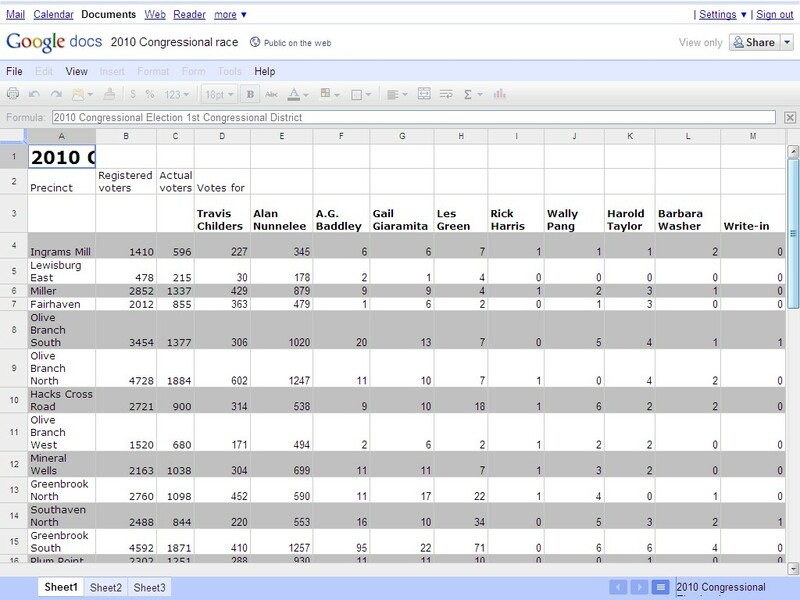 I apologize that I didn't screen capture that page but what was there was a list of local races and links to Google Docs spreadsheets! 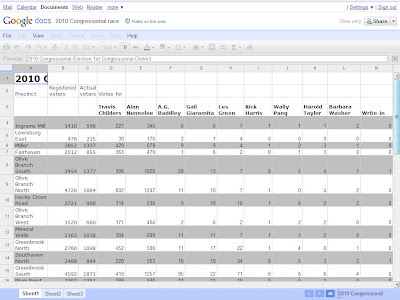 What the DeSoto Times-Tribune had done was created Google Docs spreadsheets for each race with rows for each ballot box and columns for each candidate. 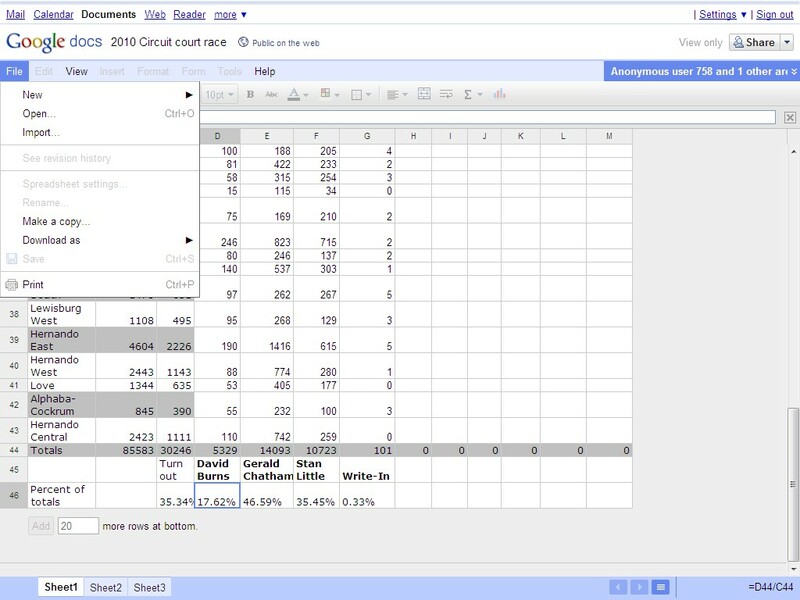 With Google Docs real-time collaboration, you could actually watch them post the results ballot box by candidate live! Incredible. Here's what one looked like. Google Docs lets you download these spreadsheets so you can keep your own copy of these detailed results.